Hello Marty You state in your article today “The coding of the actual AI trading and structure of analysis is done ONLY by myself.” Please explain what if something unexpectedly happens to you, then who would know what to do to carry on? Would society lose all that you have achieved and learned? ANSWER: Coding is extremely difficult. Yes, you can have teams of programmers who are excellent at writing code, but you have to understand the subject matter to write the code. What I have been able to do that nobody else has ever accomplished began with my training in computer engineering. 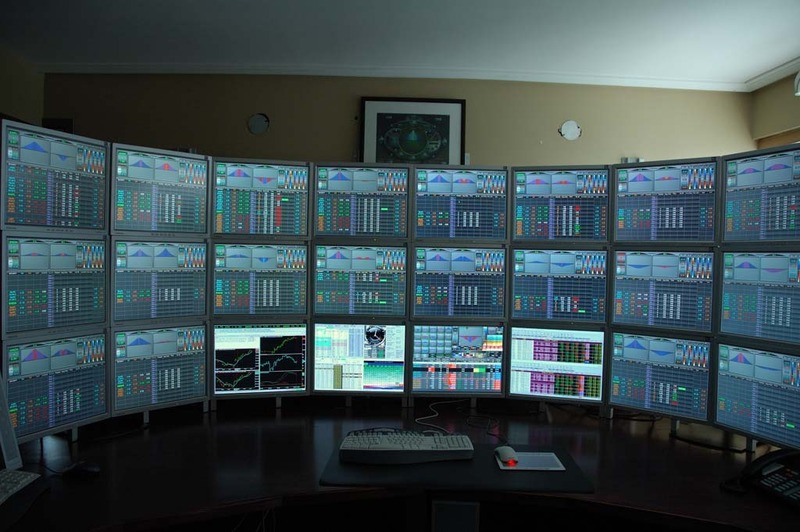 I later decided trading was more fun, but then I realized I could use a computer to do things far more efficiently. Our staff codes the delivery, voice, and all that. To code the actual model is too risky for them and would take years of training. Even then, we would still be looking at probably 5 to 10 years before reaching an end result. I will train people on the code after it is complete. I do not have the time to train someone now while trying to get everything ready. What I am doing is PORTING code I have written over my life. This is far easier for me to do than to train someone else to do something they would not understand without market trading comprehension. It is more than writing code. It is trading design and comprehending how markets function. Merging that with computer science is the key. If someone stole the code, they would be perhaps even a decade trying to understand it. This is not just grab it a ah ha. There are two versions – the flat model and then the real Socrates. That code I do not even keep on a laptop. Most big programming projects have teams all over and each is responsible for just a piece of the big picture. That would take way too long to accomplish. I wrote the code over the course of my adult life. It is in my head. It is like this picture above. I have to visualize so many components I have written, where to bring that code in, and how it will interact with other aspects. It is like watching 24 TV stations in your mind simultaneously. It requires getting into the focused zone and tuning out just about everything else around you. Guess that’s why I’m not married. 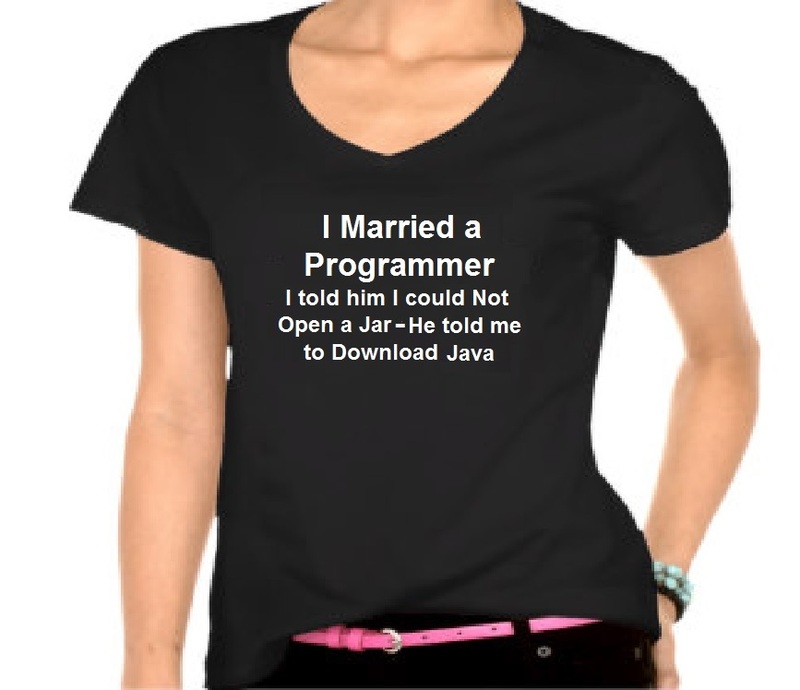 Note: In software, JAR (Java Archive) is a package file format typically used to aggregate many Java class files and associated metadata and resources (text, images, etc.) into one file to distribute application software or libraries on the Java platform.